A fantastic value studio plus apartment in this quiet cul-de-sac. 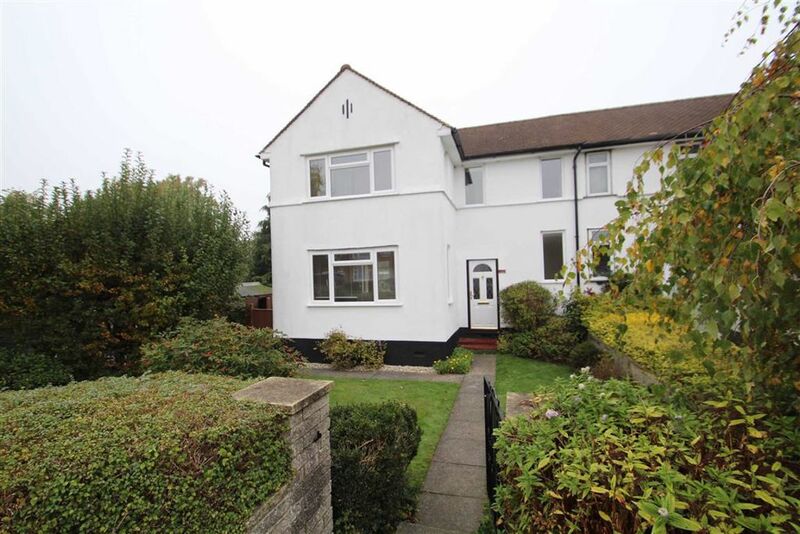 This property offers a spacious living room, fully fitted kitchen, separate bedroom area and a modern bathroom. Further benefits include, ample storage space, secure entry phone system and off street parking. Dehaviland Close is located moments from the A40 offering excellent access both in and out of London as well as being close to Heathrow Airport.